I’ll be at 10RED at the Persevere in Leith tonight, with a host of delightful poets. 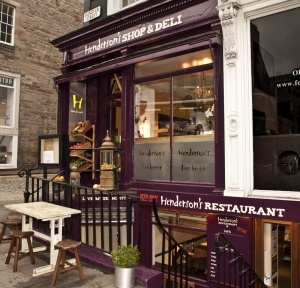 Also very pleased to be reading with Rosemary Hector and Ken Cockburn at Henderson’s Cafe on Hanover Street on 14 March at 10.30am. Hope to see you there, or soon!